Trust. It’s a necessary element—the cement, if you will—in a successful relationship between architect and client. Mark Simon’s clients obviously trust him. They know he will interpret their wants and needs to produce a creative design. They know he will put together a first-class team of builders, landscapers and designers. But, as the owners of this striking lakeside home can attest, they also trust him to bring his own special “magic” to a project.  “One of the reasons we chose Mark is that we felt he must have been an artist in another life,” says the owner, who, with her husband, hired Simon and Centerbrook Architects and Planners to design a summer home on their undeveloped, 150-acre property in western New England. Taking his design cue from the nearby forest, Architect Mark Simon used locally harvested pine logs to form a unique lattice that shields the south facing home from the summer sun and welcomes its warming rays in the winter. The entry hall features flagstone walls and cherry floors. The four-foot-wide maple front door welcomes guests. Boulders found on the homeâs wooded lakeside lot help break up the mass of the family room’s three-story soapstone fireplace. Flagstone walls flank a garden water feature fed by rainwater channeled and filtered from the homeâs recyclable Galvalume roof. To preserve privacy the home is set back from the lake behind trees and even the small boathouse is tucked into a small, private cove. The natural world comes inside in the form of a large boulder that serves as a seating area in the upstairs hallway. Stripped pine branches separate the master bathroomâs tub from the marble topped vanity. The master bedroom features cherry floors and paneling cut and milled from the homeâs lot. The entire back of the house opens onto the lake, as does an adjacent guesthouse. A two-story crescent-shaped entry hall that acts as the home’s “main street” is walled with local rough-cut fieldstone. A massive soapstone fireplace and a customized, computer-aided Russian woodstove also generate, hold and radiate heat in the winter. To regulate the intense summer sun, Simon and his team designed overhanging shed roofs and a quirky—but effective—series of latticelike timbers that serve as louvers to shield the home. Simon and tree-work consultant Dan Mack came up with the idea of using northern white pine timbers from the property, some as large as two feet in diameter, for the solar screen. “It’s another example of the magic Mark brought to his design,” says the homeowner. Finding the right logs was a challenge. “We didn’t want to just slap up a bunch of straight logs,” says Mack. “I looked for specimens that varied in shape and was delighted when I found some that were forked.” Mack had a selection of the pines cut, stripped and treated with borate to preserve them. To arrange the timbers, Mack, Simon and the owner’s daughter climbed into a bucket lift and looked down on them from twenty feet in the air. From their perch they directed a team of contractors to move the logs with a backhoe until they achieved a pattern they liked. “We looked for a musicality or a lyricism in their arrangement,” says Mack. In summer, the home’s ground-floor doors fold back upon themselves, opening the residence to the outdoors. A motorized screen, hidden behind the log louvers, lowers to enclose the porch, making the house feel larger and completely open to the elements. Several were inserted into the massive soapstone fireplace to break up the mass. “They seem to float in the soapstone like clouds,” says Simon. Others are artfully placed within the interior fieldstone walls. A massive specimen winched into place on the second-floor catwalk hallway serves as a bench. The house has won rave reviews, including a 2009 AIA Connecticut Design Award for Residential Built Design. More important, its owners love it. In fact, they fell so hard for the new house that they decided to sell their main home and move to what they thought would be their summer camp full time.